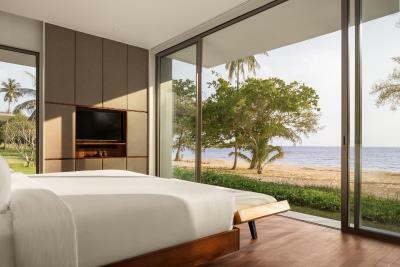 Located in Koh Russey, Alila Villas Koh Russey offers a private beach area. 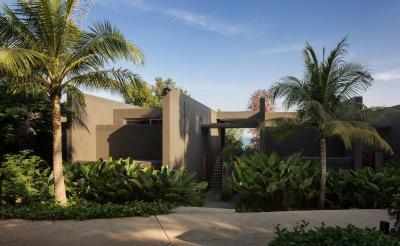 Among the various facilities are water sports facilities and an outdoor swimming pool. Free WiFi is at guests' disposal. All guest rooms at the hotel are equipped with a seating area and a flat-screen TV. 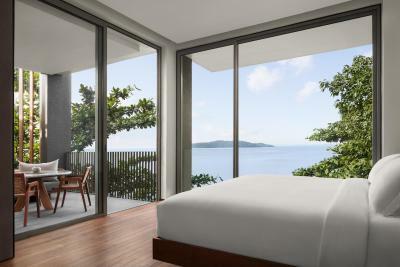 All rooms include air conditioning, and some rooms also feature a terrace. The rooms will provide guests with a closet and a coffee machine. 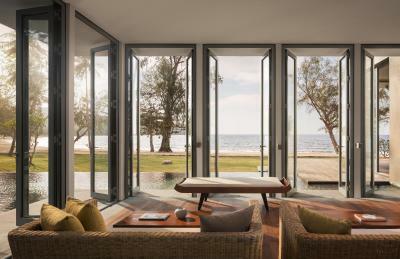 At Alila Villas Koh Russey you'll find a restaurant serving International cuisine. Guests can use the fitness center. The area is popular for cycling, and car rental is available at the accommodation. Staff at the 24-hour front desk speak English and French. 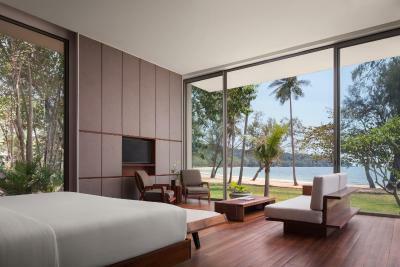 Sihanoukville is 10 miles from Alila Villas Koh Russey. 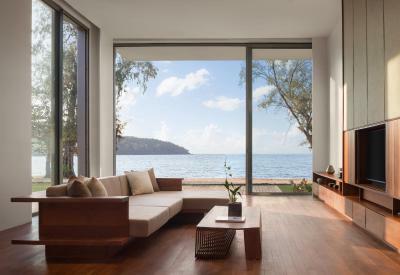 Sihanoukville International Airport is 13 miles from the property, and the property offers a free shuttle service. 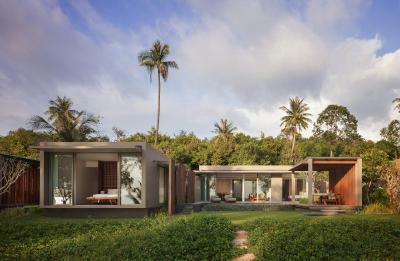 When would you like to stay at Alila Villas Koh Russey? This suite features a electric kettle, view and air conditioning. 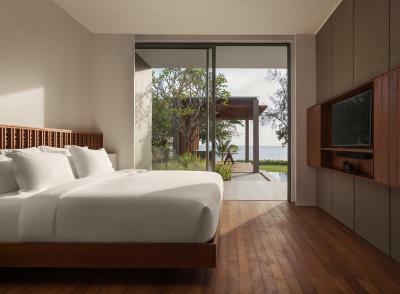 House Rules Alila Villas Koh Russey takes special requests – add in the next step! Any additional older children or adults are charged USD 62 per night for extra beds. 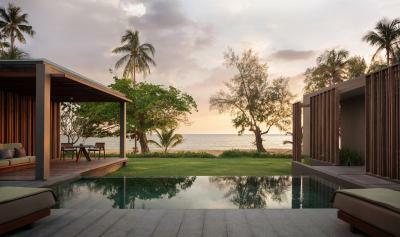 Alila Villas Koh Russey accepts these cards and reserves the right to temporarily hold an amount prior to arrival. We need at least 5 reviews before we can calculate a review score. 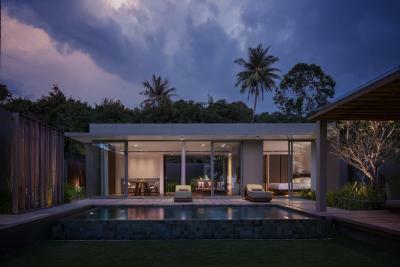 If you book and review your stay, you can help Alila Villas Koh Russey meet this goal.